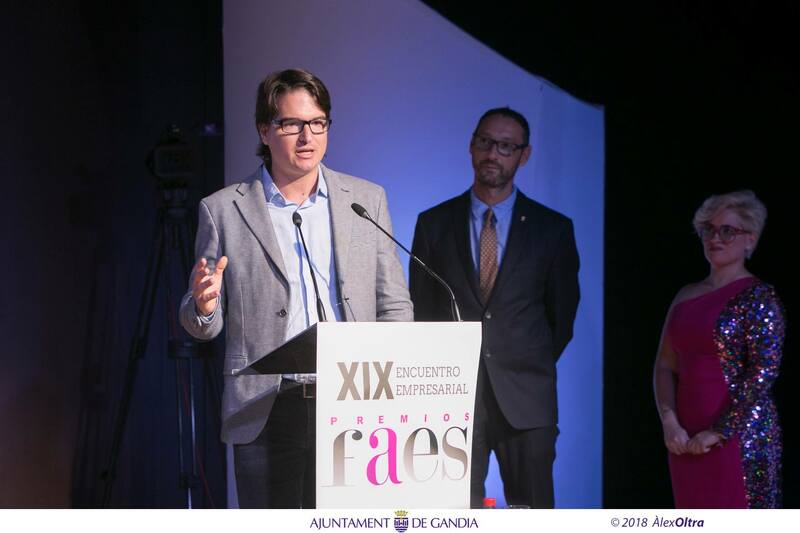 The past edition of the awards of the Federation of Employers Associations of the Safor (FAES, for its Spanish initials) showcased the work carried out by the Valencian Institute of Dental Research (IVIO, for its Spanish initials).The Campus Gandia of the Universitat Politècnica de Valencia recognized the company Biocenosis, owner of the IVIO Dental brand, for its commitment to research and scholarships for university students, through the IVIO-UPV Chair. The director of Campus Gandia of the UPV, Jesús Alba, was in charge of presenting the prize to its CEO, Joan Faus López, who commented on the importance of symbiosis between companies and education. Biocenosis is a company dedicated to the administration and management of dental clinics, such as IVIO Dental. 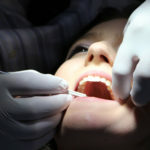 It has a dual function; on the one hand it is a clinic with a trajectory of over a decade, and on the other hand, it is an institute that trains dental professionals. The clinic applies bioengineering materials and processes developed at the Campus Gandia. The close collaboration between IVIO Dental and Campus Gandia of the Universitat Politècnica de València is carried out through the IVIO-UPV Chair, created in 2016 and directed by professor and researcher Francisco Camarena. The purpose is to promote the dissemination, research and teaching among professionals and students of technologies that can be applied to dentistry. Thanks to this Chair, Gandia is now on the map of the leading dental research centers in Spain. The students at the UPV frequently publish papers on the research carried out during the master’s degree in prestigious magazines and congresses. 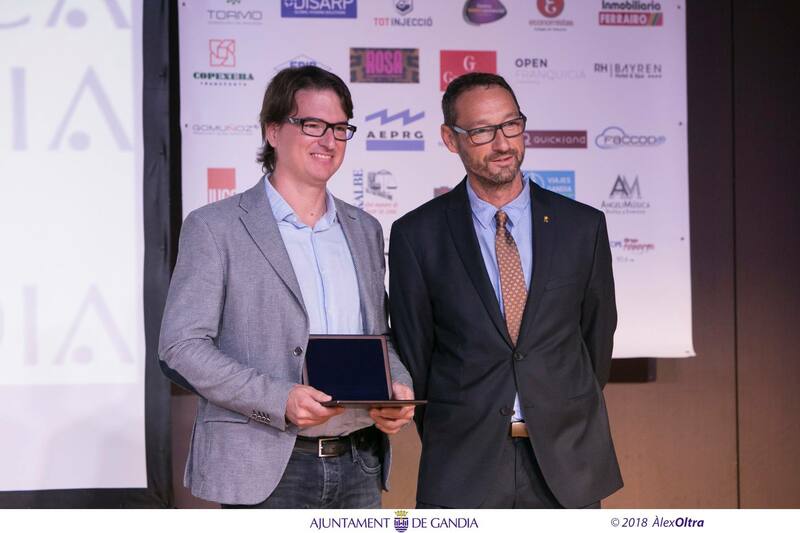 The most recent published author, Josep Rodríguez, was awarded at the Tecniacústica Conference for his work “Monitoring the Setting of Bone Cements Using Ultrasonic“, which is part of one of the main lines of research on the application of ultrasound in dentistry, promoted by the IVIO-UPV Chair. These actions add to the two research contracts and two collaboration grants for the Chair staff at Campus Gandia. A firm commitment in the same direction for which IVIO Dental has received the FAES award in its 2018 edition. More information and questions regarding the IVIO-UPV Chair research projects can be addressed in writing to Francisco Camarena, a research professor at the Campus Gandia of the UPV: fracafe@fis.upv.es.